At least 60 Indigenous women are pursuing a lawsuit alleging they were sterilized against their will, as recently as last year. Is there an issue of systemic racism within Canada's healthcare system? As a senator calls for a nationwide review of the forced sterilization of Indigenous women, a lawyer representing a proposed class action detailed the women's accounts of being sterilized without proper and informed consent. 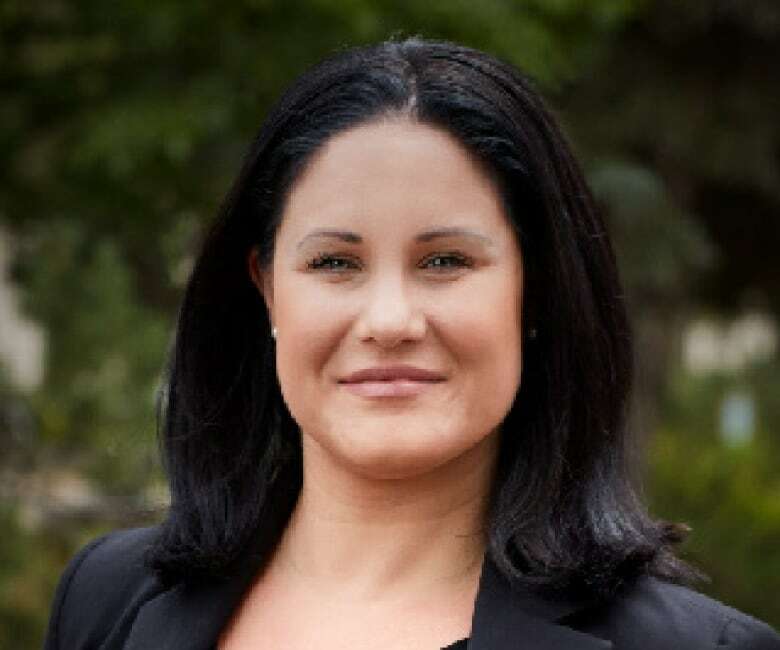 "In the throes of labour ... they would be approached, harassed, coerced into signing these consent forms," said Alisa Lombard, an associate with Maurice Law, the first Indigenous-owned national law firm in Canada. The women would be told that they could not leave until their tubes were tied, cut or cauterized, she added, or that "they could not see their baby until they agreed." At least 60 Indigenous women are pursuing a class-action lawsuit launched last year, alleging they underwent forced sterilizations over the past 20 to 25 years in Saskatchewan. Each woman is claiming about $7 million in damages. In most of the cases — some happening as recently as 2017 — the "women report being told that the procedure was reversible," Lombard said. She said the procedures, known as tubal ligation, have had a huge effect on the women. "Many have had bouts and persistent depression, anxiety — many are no longer with us because of those ailments and those circumstances." In a statement to The Current following Tuesday's broadcast, Indigenous Services Minister Jane Philpott described forced sterilization as "a serious violation of human rights." "We all have a role to play to ensure that Indigenous patients receive quality healthcare free of prejudice, including ensuring medical professionals receive cultural safety training, as laid out in the Truth and Reconciliation Commission's calls to action," the statement continued. Lombard said the case is being taken against the physicians involved, the Saskatchewan Health Authority, the province of Saskatchewan and the Government of Canada. The Current requested an interview with the Saskatoon Health Region and the Saskatchewan Health Authority, but did not receive a response. Following an independent review in Jan. 2017, the Saskatoon Health Region apologized for the past coercion of Indigenous women to undergo surgical sterilization. "I want to apologize to the women who came forward in the review, who've come forward to us in the past, and who haven't yet been able to come forward to us," said Jackie Mann, vice-president of integrated health services, on behalf of the health authority. "I am truly sorry for the coercion for tubal ligation that you experienced while in our care," she said during a news conference on July 27, 2017. The review was conducted by Dr. Yvonne Boyer, a Métis lawyer and former nurse, and Dr. Judy Bartlett, a physician and former professor with the College of Medicine at the University of Manitoba. The 57-page report interviewed seven Indigenous women and compiled details described as "scare tactics" to get their consent. Boyer, who is now a senator for Ontario, called on the Senate this week to study the scope of the issue nationally. "If it's happened in Saskatoon, it has happened in Regina, it's happened in Winnipeg, it's happened where there's a high population of Indigenous women," Boyer said in an interview. Written by Padraig Moran. Produced by Idella Sturino and WIllow Smith.